I was going to originally review the lllamasqua Brush set from the Facets collection, sadly they put it into the sale and it’s sold out! However the brushes included is available all the time, the only difference is that the handles are a little shorter in the set. The brushes are fantastic no matter the handles so I thought I’d still pop up a review! I have had my eye on Illamasqua Brushes for quite a good number of years now, it’s only just now I finally have them. I would always put off buying them over a new lipstick! 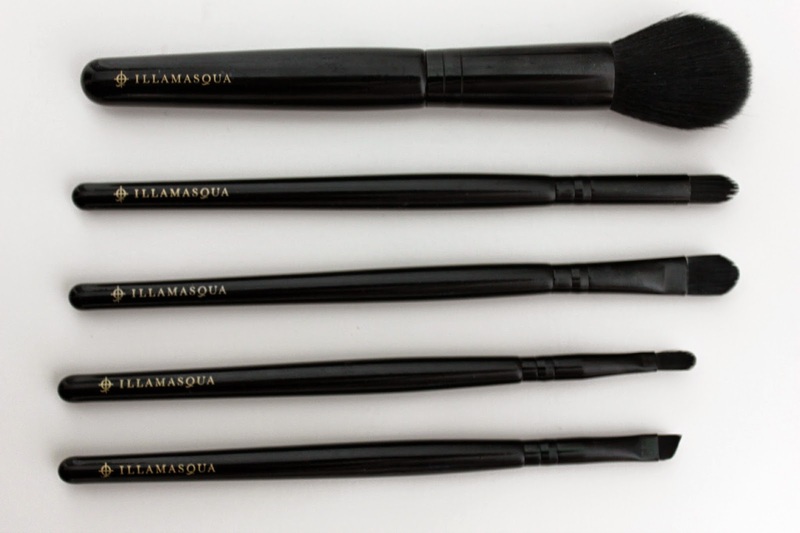 All of the Illamasqua brushes are synthetic, so they work with both powder and cream products. You can also use the same brush in the two different formulas as long as you make sure it’s not overloaded with product. I love Illamasqua Skin Base foundation and whenever I have had my make-up done at the counter, the brush of choice to apply it with has been the Highlighter Brush. The brush is dense and quite small, compared to the Real Techniques Buffing Brush for example. It gives the most amazing finish to Skin Base. 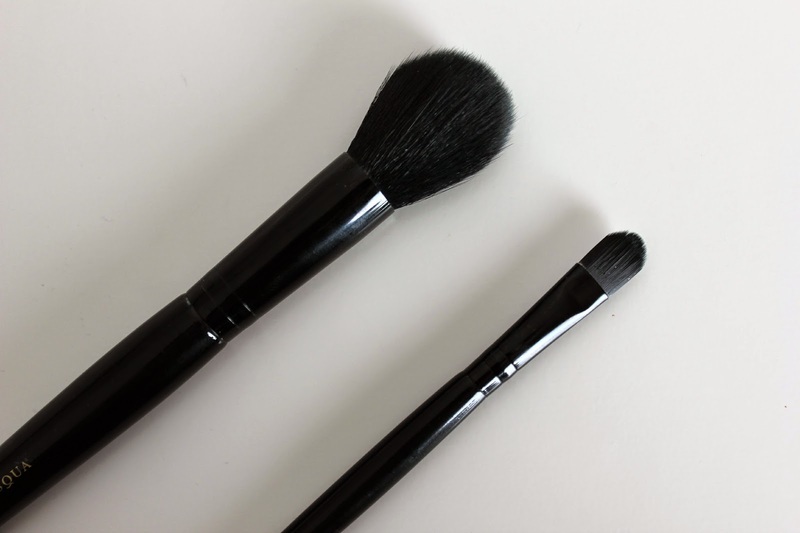 I prefer this brush though as it is so multipurpose, mainly because of its size, you can use it for foundation, highlight, blush and even contour. 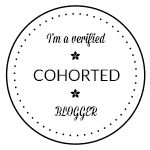 The Concealer Brush has become my new favourite brush, it is perfect for applying and then blending out concealer and its also large enough to apply eye shadow with too. As well as the occasional bit of glitter to go with it. Its dense and quite a long cat tounge style brush, but it makes it so flexible and great for under the eye area. This is one of the newest launches to the Illamasqua brush line, it was made to smoke out and blend out harsh lines or colours. It's fantastic for smokey eyes, especially for blending out under the eye as it has a tapered point with a lot of precision. You could also use it to get a cut crease line, without it being too thick. The lip brush in the kit that I got didn't have a cover with it, the single lip brush however comes with a cover. 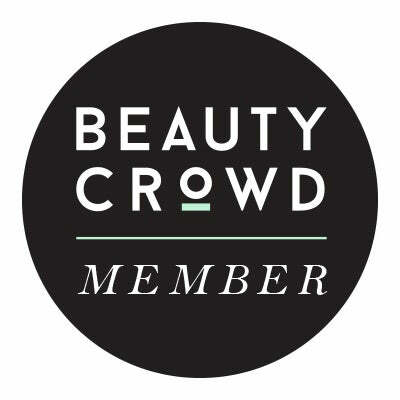 Which means that you can throw it in your handbag or makeup bag, without damaging it or getting lipstick everywhere after touch ups. I also learnt from Illamasqua's Brand Ambassador Zoe that you can also use it for liner too as it has such a sharp edge to it! The Angled Brush is such a multifunctional brush, perfect for the eyebrows as it is densely packed but still a sharp edge. 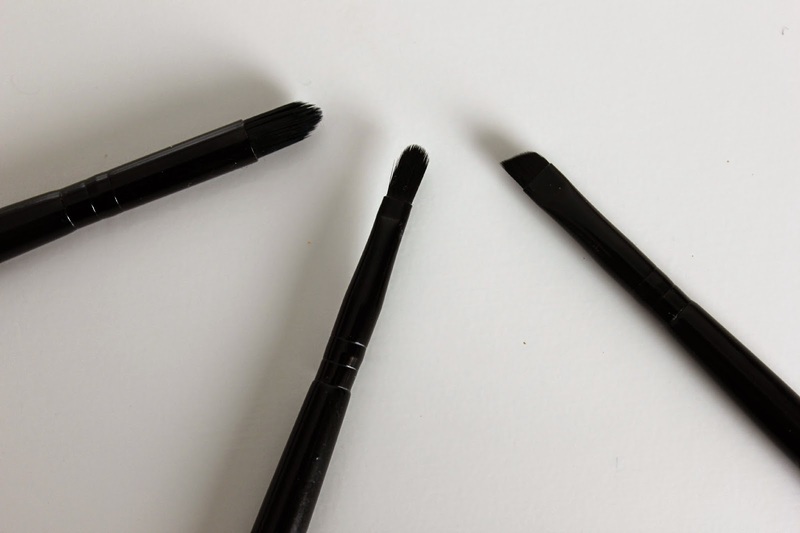 You can get so much precision and really get such a clean brow shape, you can also use it for liner. Which I love as it is so thin, you can get a really thin small line at the lash line. You could even use it with concealer round the mouth to tidy up the lip line after lipstick. These brushes are quite pricey compared to the popular brushes on the high street such as Real Techniques, but you can tell the difference with the precision you can get with these brushes. I find some of the Real Technique ones a bit too thick, as much as I love them! I wish I'd invested in these sooner! They look so good but they are so expensive - per brush! I love using my fingers for foundation but I would love some eye shadow blending brushes to make my eye looks a bit less like a child did it!